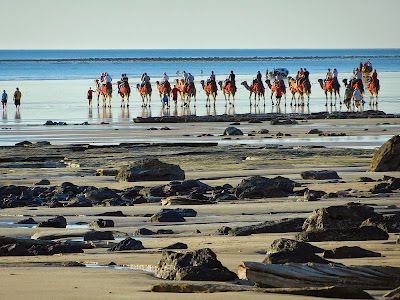 Expedition cruising experts Aurora Expeditions are offering a FREE Broome Experience package to travellers who book on one of their 2015 Kimberley Coast expeditions before 28 February 2015. Valued at $700 per couple, the package will allow passengers to experience the best of Broome before or after* their Kimberley Coast cruise, enjoying some of the small coastal town's favourite highlights. 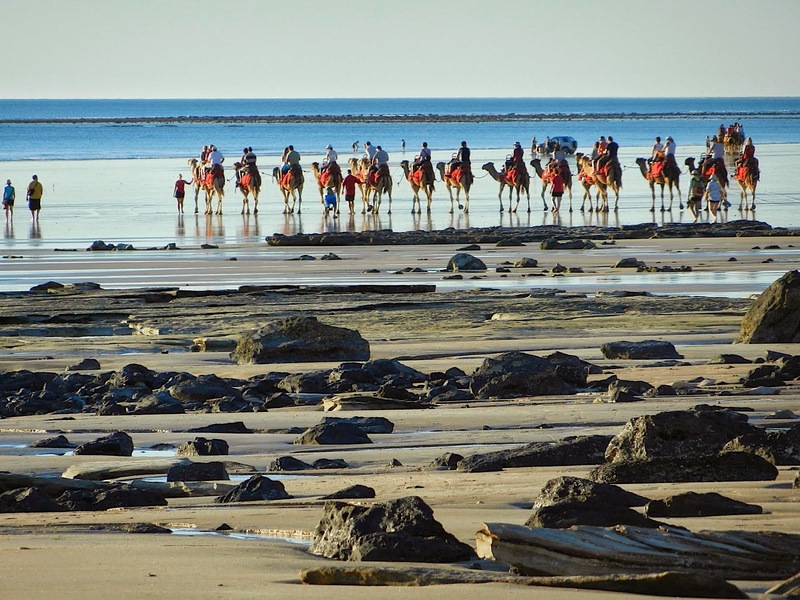 Unwind at Broome's most sought after hotel, Cable Beach Hotel and Spa, before enjoying world-famous Cable Beach, beer tasting at Matso's Brewery, pearl appreciation and more on a guided half-day town tour. Full buffet breakfast and airport transfers are also included. The package is a relaxing experience to enjoy either before or after Aurora Expeditions' unique sailing adventure along the remote coastline of the Kimberley. On board the 44-berth Coral Princess passengers will travel between Broome and Darwin (or vice versa) enjoying panorama views of the burnt red rock, endless horizons of wild bushlands and the illuminated turquoise waters of Australia's most rugged and remote coastline. Each day is spent exploring a different landing site, learning of the ancient indigenous culture and rock painting legends, appreciating native flora and keeping watch for wildlife, including wallabies, brown boobies and, of course, the mighty croc. Led by renowned Kimberley adventurer, Mike Cusack, and his team of naturalist and historians, this Kimberley holiday is set to be the trip of a lifetime. New for 2015, Aurora Expeditions are offering budding artists the chance to revel in complimentary art workshops delivered by renowned Australian historian and artist, Alasdair McGregor. Aurora Expeditions Kimberley Coast cruises will depart Broome on 15 June and 6 July 2015, and Darwin on 26 June 2015. Prices start from AU$7,590 per person, twin share. *Depending on route, Broome to Darwin or Darwin to Broome.